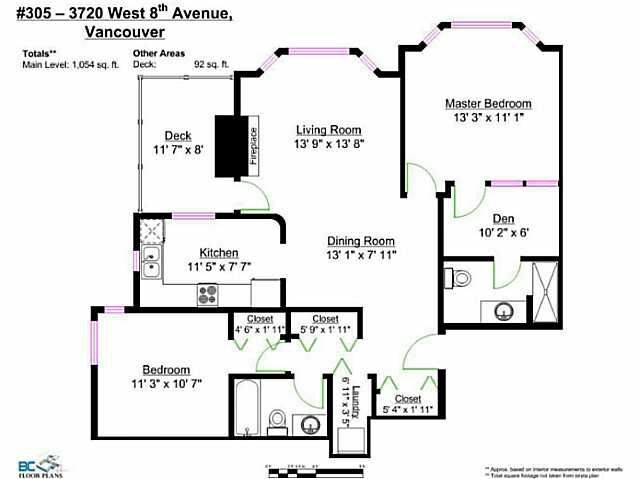 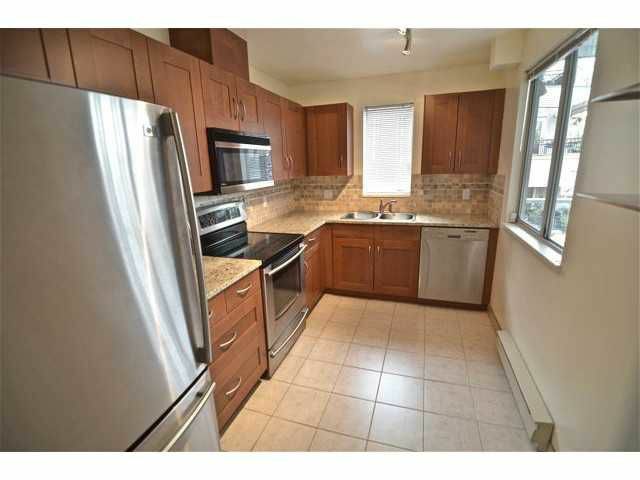 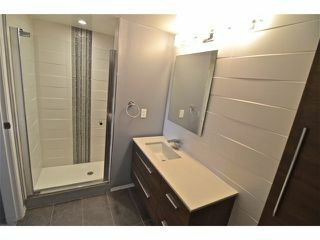 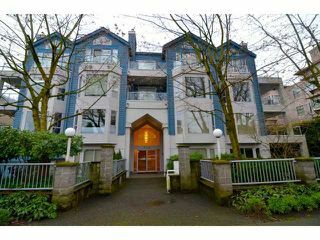 Fantastic value in the best Point Grey location. 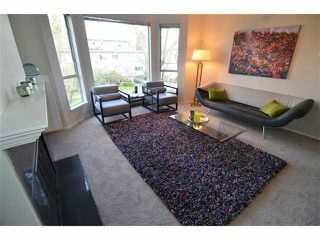 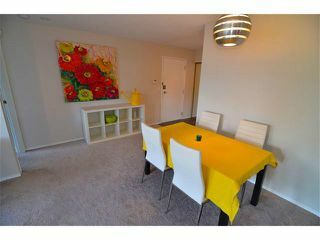 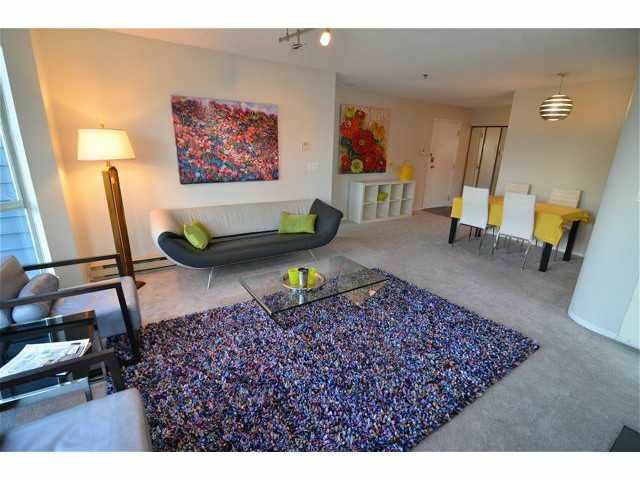 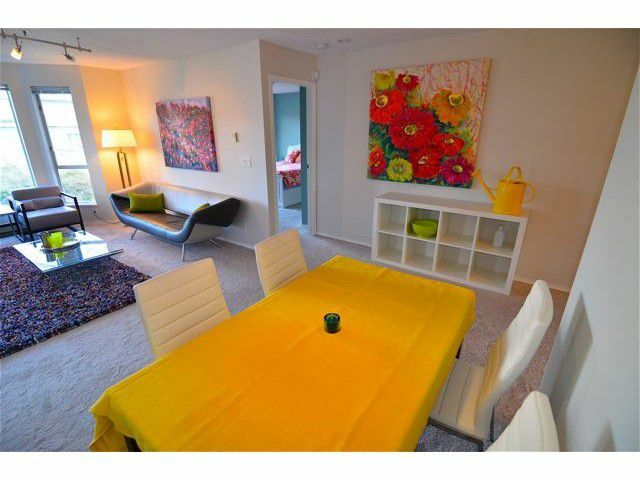 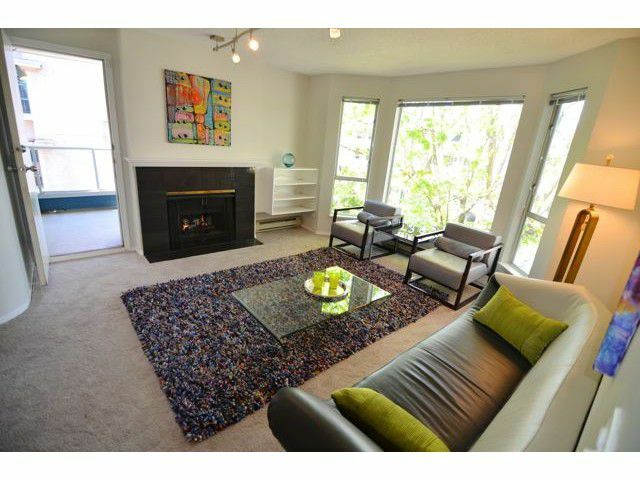 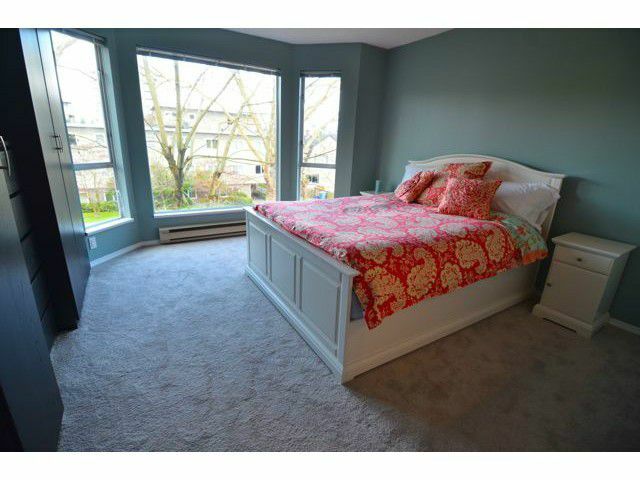 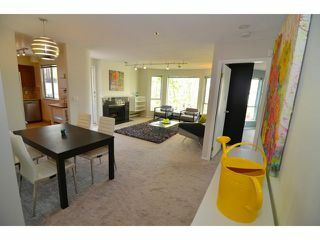 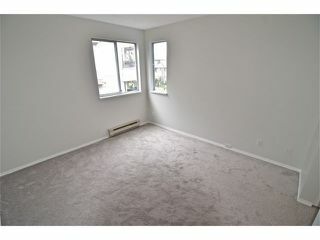 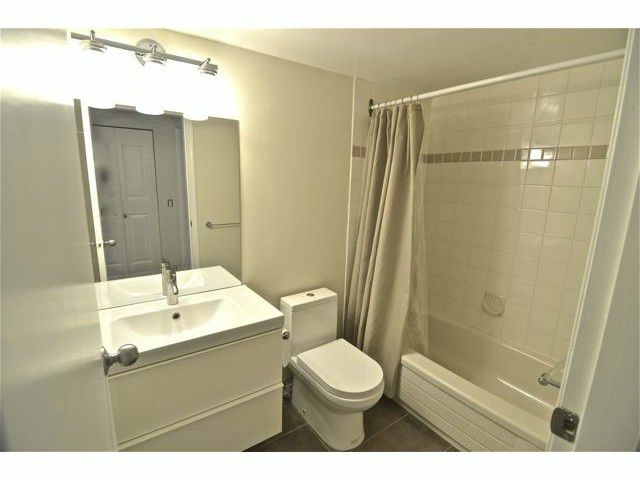 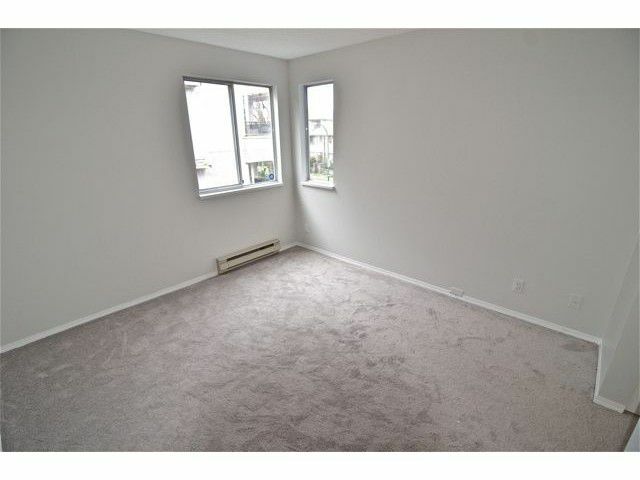 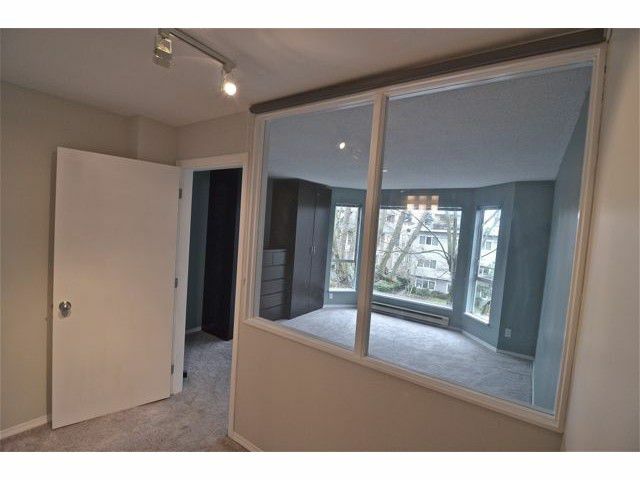 Bright and spacious 2 bedroom suite with bedrooms on opposite sides. 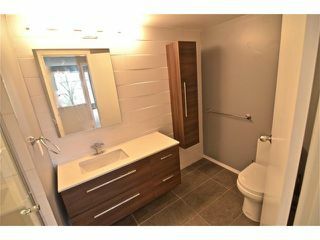 Two updated baths and a gorgeous bright kitchen with two windows that has been beautifully updated with mahogany cupboards, granite counters, stylish backsplash and S/S appliances. 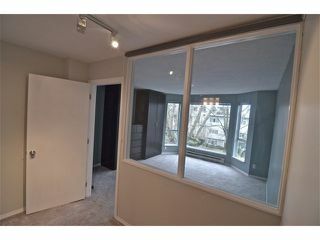 Tons of natural light from large windows and a lovely outlook onto the quiet tree lined street. 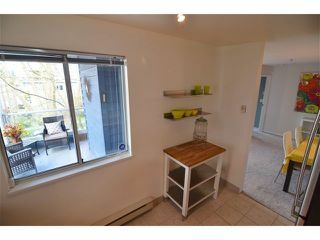 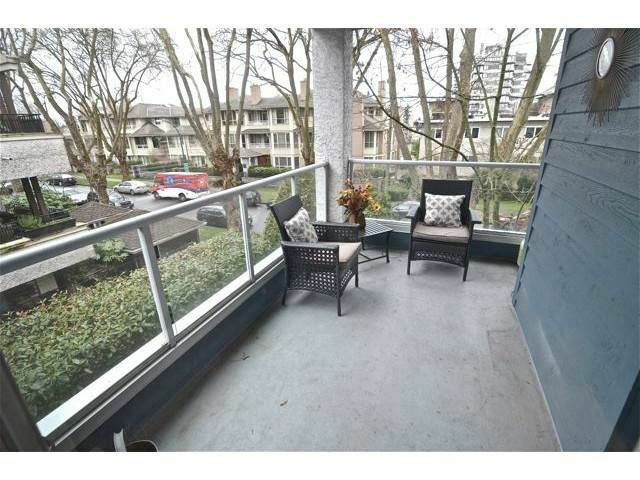 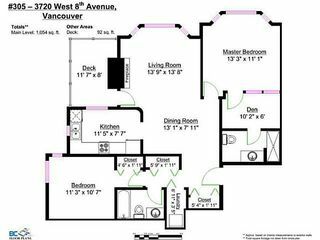 Good size balcony to enjoy outdoor living, cozy gas fireplace, as well as secured parking and storage locker.